You and your participants will be able to experience the race from a different perspective from the Ostschleifenterrasse. 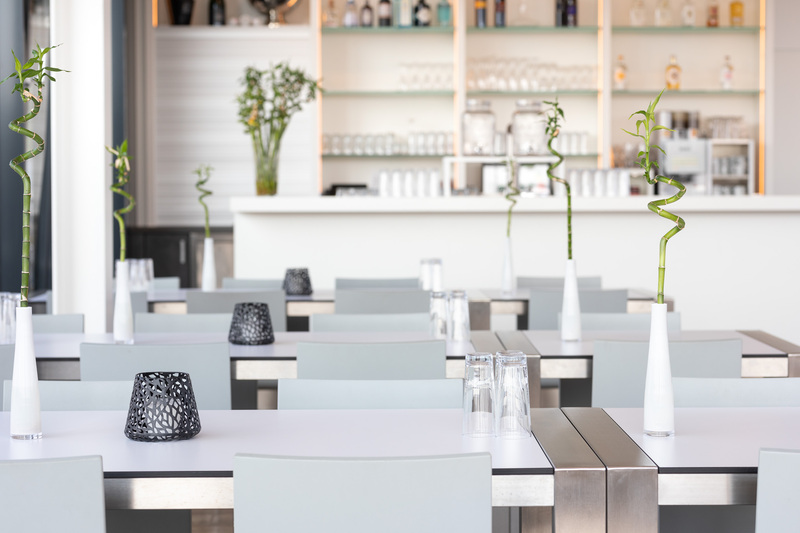 Located on the start and finish lines, with a spacious terrace that affords a fabulous panoramic view of BILSTER BERG. Automotive event location with a fabulous panoramic view. 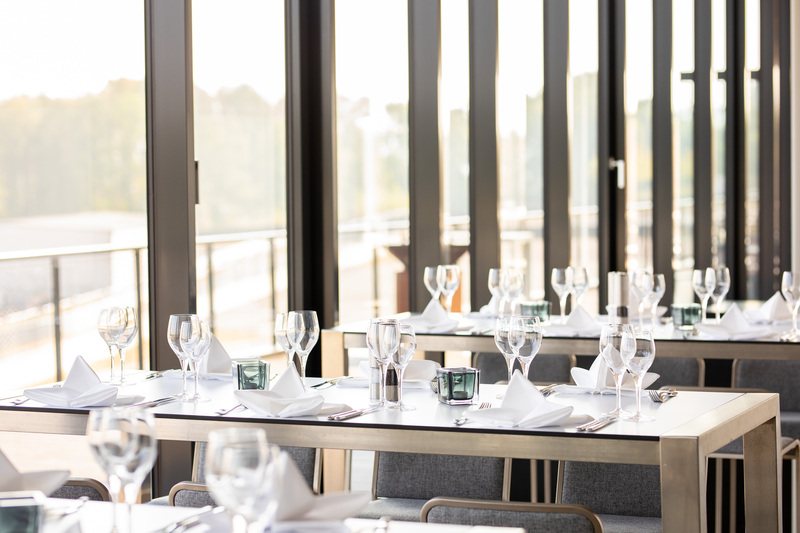 Two large meeting rooms, an office for the event organizer and the TURN ONE restaurant – the Ostschleifenterrasse is the heart of BILSTER BERG. 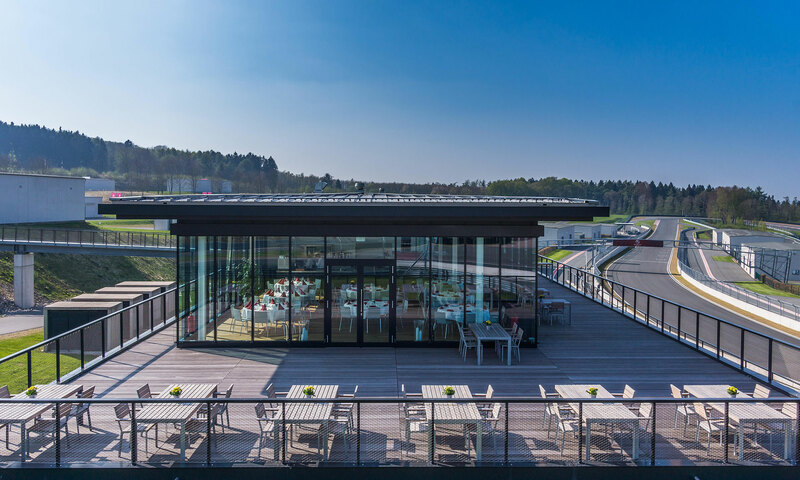 It is located in the upper paddock at the end of the start and finish lines and offers you and your guests a fabulous panoramic view of BILSTER BERG while you indulge in culinary delights. 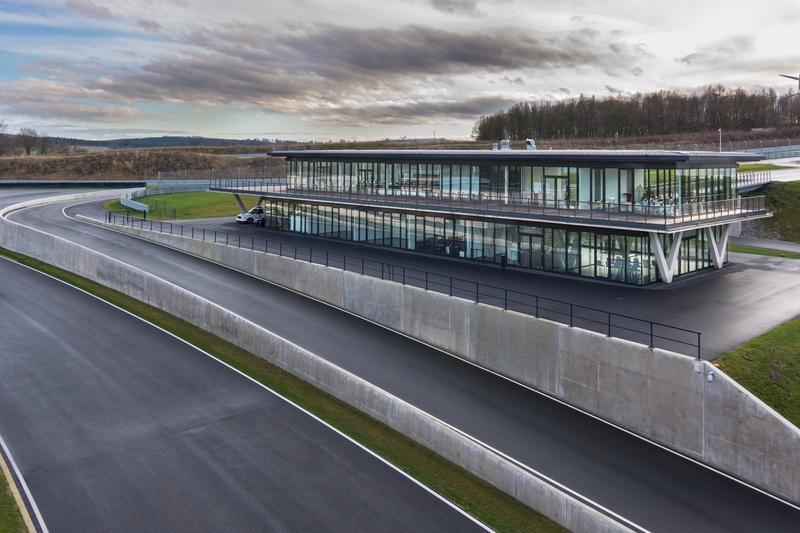 The modern, well appointed facilities provide racetrack-themed spaces for your meetings or training courses. The Ostschleifenterrasse also offers you extraordinary possibilities for your commercial or private events as an automotive event location. 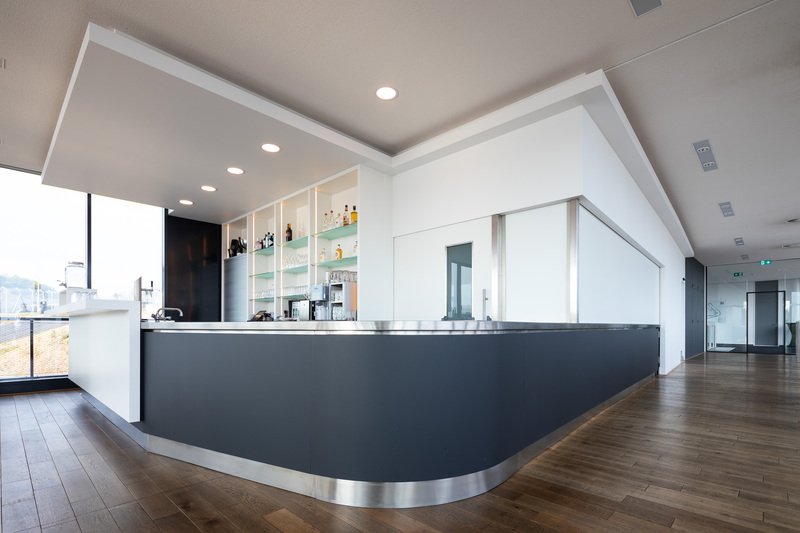 Experience the Ostschleifenterrasse from a spectacular 360° perspective! Please use our request form to inquire about the desired dates for your event at BILSTER BERG. We will check availability and contact you right away by email or telephone.